NOTE: Candidates applying for an advertised position but having relevant work experience more or less than the prescribed experience for that position may be considered for suitable higher/ lower level, if they meet all other requirements. 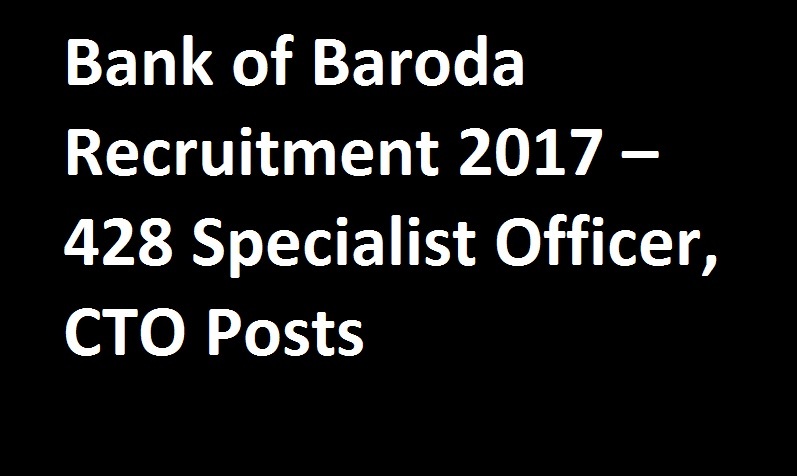 The post wise details of qualification and experience requirements are given above. Candidates called for Interview will be reimbursed Economy class airfare or AC 2 Tier to and fro train fare from their starting station or mailing address, within India, whichever is nearer to the place of Interview, by the shortest route on production of proof of journey. 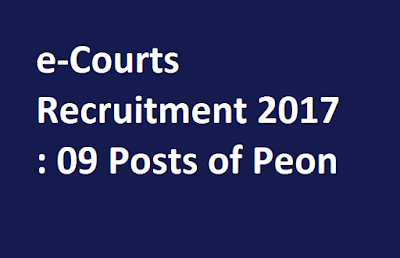 e-Courts is looking for suitable candidates to work as Peon. 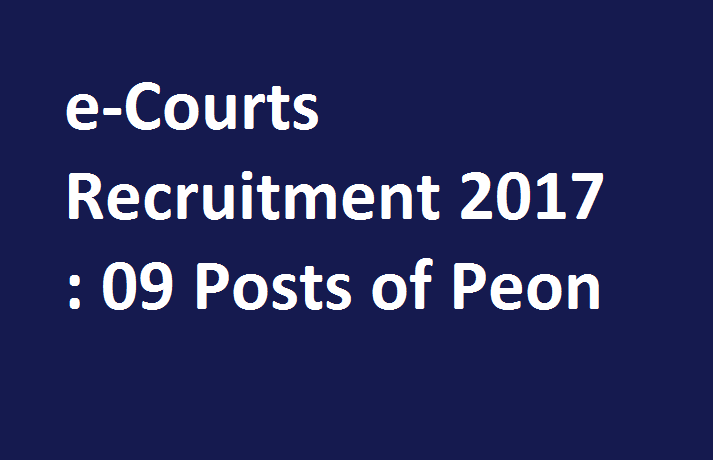 e-Courts Recruitment 2017 : How to Apply: Interested eligible candidates can apply online on or before 23 December 2017. 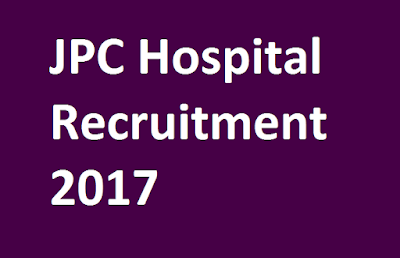 JPC Hospital Recruitment 2017 | (Jag Pravesh Chandra Hospital) release vacancies for the posts of Senior Resident Walk-In. 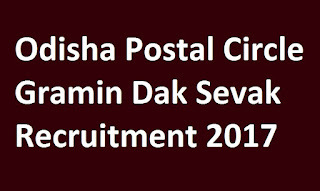 JPC Hospital (Jag Pravesh Chandra Hospital) release vacancies for the posts of Senior Resident Walk-In. 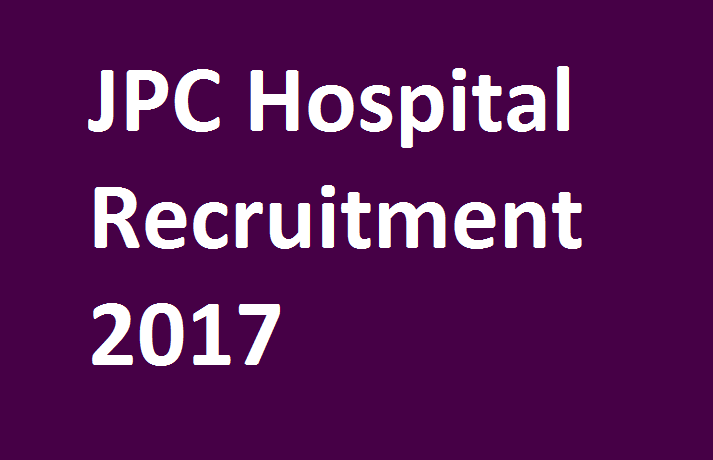 JPC Hospital Recruitment 2017 : How to Apply: Candidates with required eligibility can appear for an interview to the Administrative Block, Jag Pravesh Chandra Hospital, Shastri Park, Delhi – 110053 on 29 November 2017 (10 am). 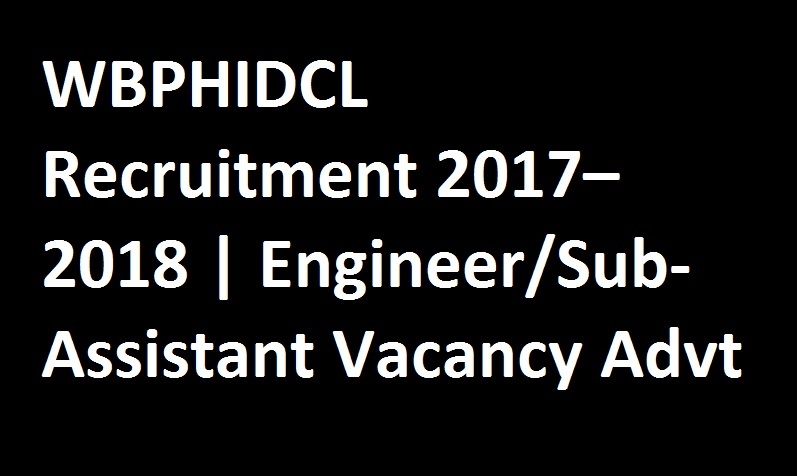 WBPHIDCL Recruitment 2017: West Bengal Police Housing & Infrastructure Development Corporation Limited has proclaimed a vacancy advertisement entitled as WBPHIDCL Recruitment. 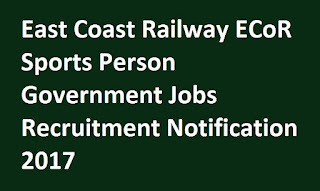 Job seekers, who are interested and want to get government Job in West Bengal, need to apply for Executive Engineer, Assistant Engineer and Sub- Assistant Engineer positions. Candidates who possess Degree/ Diploma in relevant field can apply by downloading application form from official website that is policewb.gov.in. 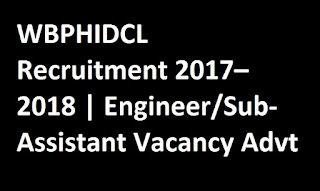 However the last date to send application form is 15-12-2017. 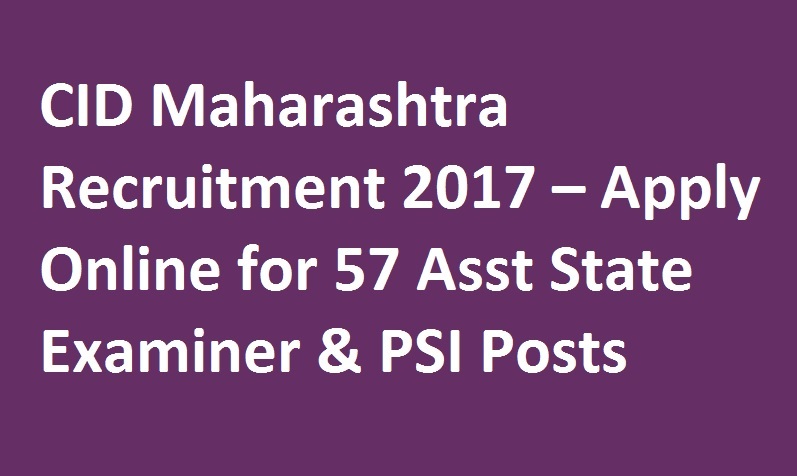 Educational Qualification: The candidate should pass 10th standard from approved state boards by the respective State Govt. / Central Govt. 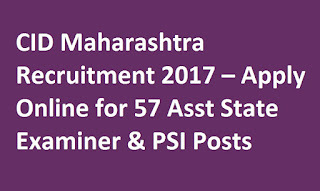 The Candidate passed 10th class examination in first attempt will be treated as meritorious against those passed compartmentally. 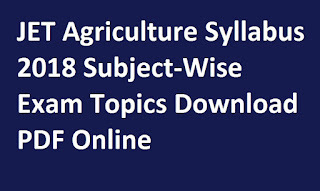 Start practicing through JET Agriculture Syllabus. 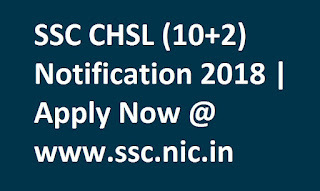 In this page we have provided Subject-Wise Rajasthan JET Exam Syllabus, so candidates who have applied for Joint Entrance Test can follow Joint Entrance Test syllabus. Before going through syllabus of Joint Entrance Test we advise our readers to first go through Joint Entrance Test Exam Pattern and then start preparing for exam as the syllabus is provided topic wise. Cover all topics to score good marks in examination. 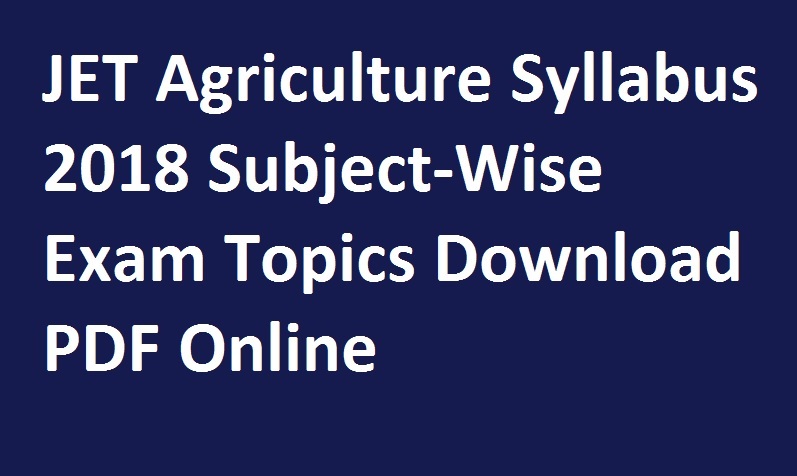 Also, you can download the PDF of JET 2018 Agriculture Syllabus through online mode. 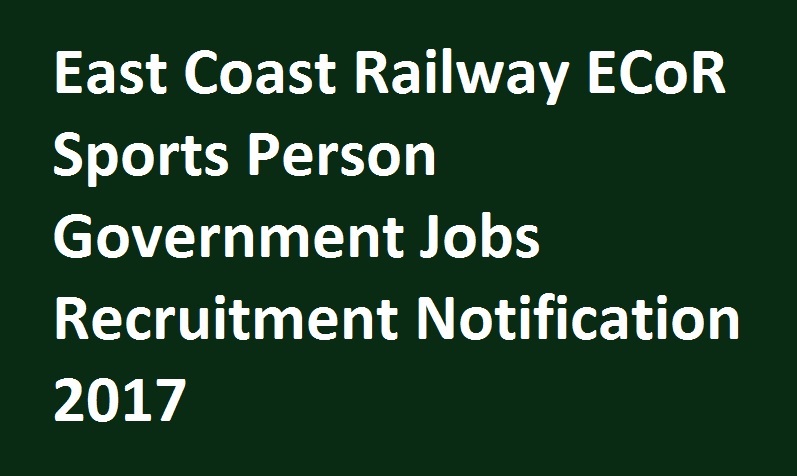 ECR application submission last date for remote areas/ Flung Areas: 02-01-2018. 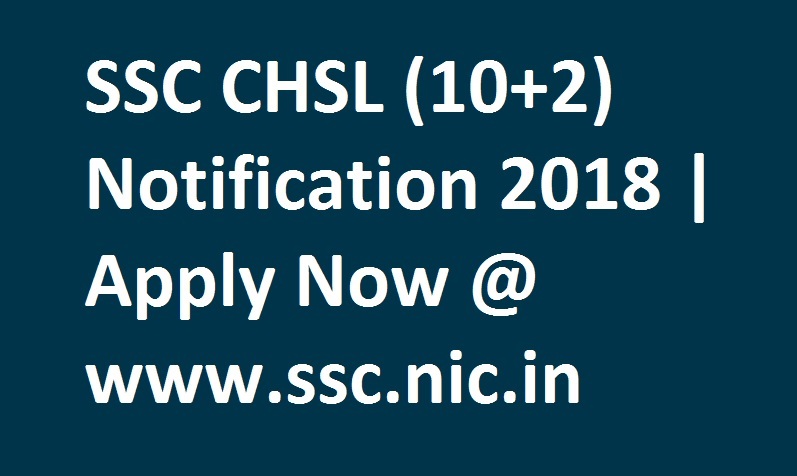 Last date for sending application (Offline): 18-12-2017. 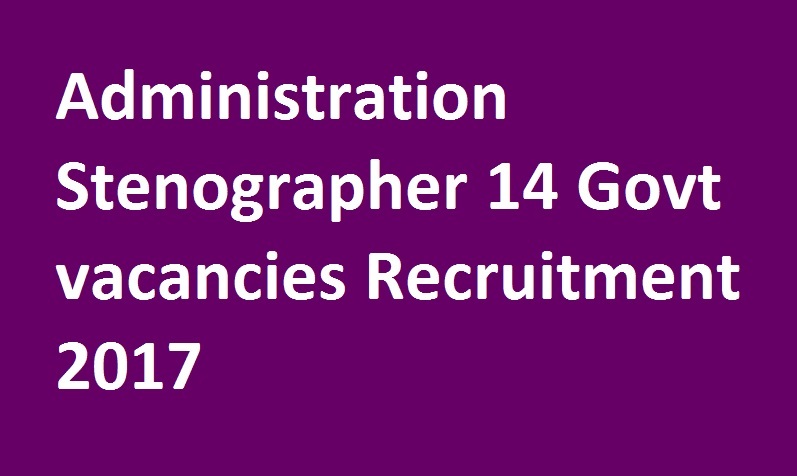 Available vacancies in Karnataka Municipal Administration Recruitment are 14 posts. Post Names: Stenographer for Corporations and ULB’s in Bengaluru. 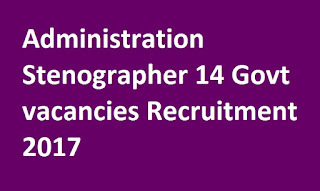 Candidates applying for Stenographer Vacancies, please go through the notification link given below. Walk in Interview: Experienced Management Consultant On Fixed Term Contract Basis at Delhi Applications are invited from Indian Nationals for Engagement as Management Consultant in AIESL, Delhi, on a fixed term engagement basis and to maintain a wait list for future requirement. 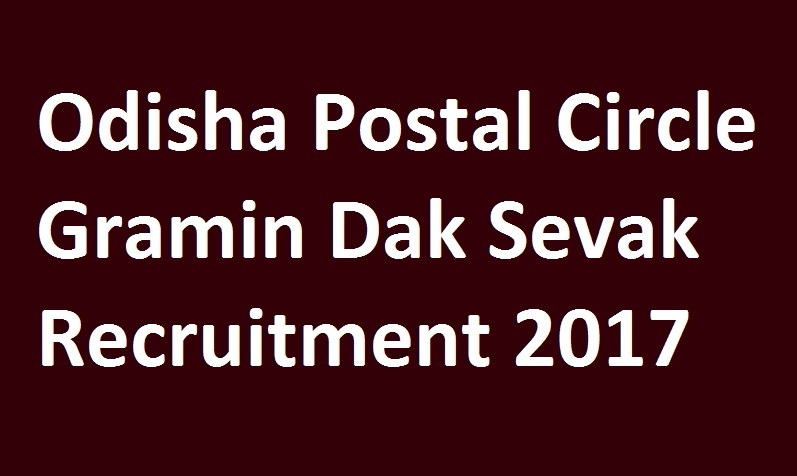 Vacancy: - 01 (Gen) and to form a panel for future requirement.